We would like to thank our sponsors for their continued support of the Boroondara Tennis Centre. 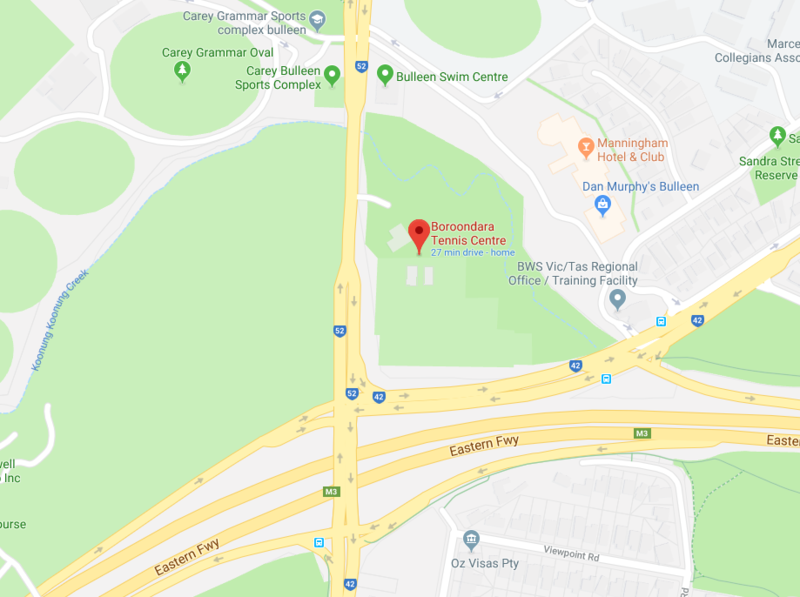 Warren Maher, Director of Tennis at Boroondara Tennis Centre said: “We are thrilled to announce EXCEL WITHUS EDUCATION as the major naming rights sponsor for this prestigious event and we'd like to welcome them as a valued partner of the Boroondara Tennis Centre”. "EXCEL WITHUS EDUCATION is the Exclusive Education Partner for VCE, Primary and Secondary education at the Boroondara Tennis Centre". "We now have education partners from 3 years of age with Milo's House preschool literacy program right through to VCE age with EXCEL WITHUS EDUCATION". For more information on the services, EXCEL WITHUS EDUCATION provide please contact them directly at. AKT is Boroondara Tennis Centre's Official Trophy Supplier & Sponsor. AKT supplies all Trophies for the Boroondara Tennis Centre. Any inquiries can be directed to Keith Hudson or Judy Metcalf. Paul Kounnas has been helping local residents to sell and buy property in the Manningham area since 1983. Paul's strong desire to deal honestly with clients led to him forming Hudson Bond Real Estate in 1993. Five years later he found the perfect system of buying and selling real estate with integrity. This system is the Jenman model, which is based on a philosophy of providing clients with the highest standard of ethics, values and client care. 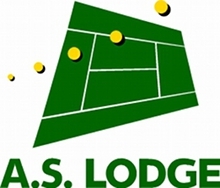 A.S. Lodge has been in the tennis court construction business for over 30 years. As tennis court builders, we understand that constructing a tennis court takes careful planning and management. As professional tennis court design contractors, we abide by industry regulations in all areas involving tennis court construction. The Schweppes story began in 1783 when Jacob Schweppe pioneered the remarkable process of capturing and bottling bubbles. Sixty-seven years later the Schweppes brand arrived in Australia, and in 1877 we built our first factory in Sydney. From 2014, Schweppes Australia becomes the official quencher of thirsts at the Boroondara Tennis Centre. Located just down the road in East Kew, Dolphin has been supporting the Centre for years with all of our IT needs and in 2014 have signed on as an offical Centre sponsor. HIA members and qualified plumbers. Building License: DBU 1807. ABN: 50 155 325 590.